PRICE JUST REDUCED $10,000! If you are looking for your own property to do what you want with but still be close to town you need to come see this completely rebuilt beauty! This 3 bedroom 2 bath home has been completely rebuilt after an unfortunate fire a few years ago but now it's been brought back to be better than ever. Take a look at the beautiful woodwork including Oak Cabinetry that gives it that country look and feel. The home also offers a split floor plan that offers the master suite more privacy. The two bathrooms have been updated with walk-in showers and all the custom touches of a modern home. The living room is centrally located and still has the original fireplace to keep that cozy feel when needed. 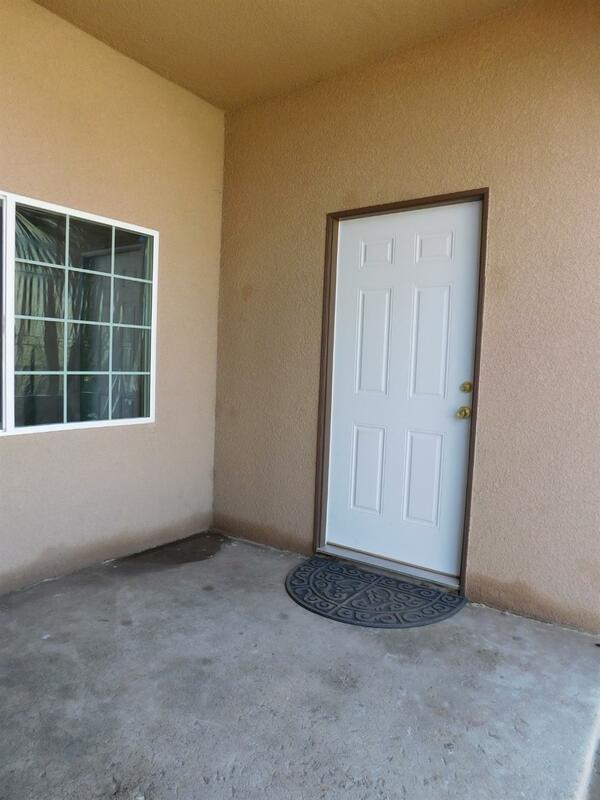 The property has RV parking with access to the back of the property and fully fenced across the front. Dual pane windows, on demand water heater, laminate flooring throughout, new paint inside and out, new AC. You need to see this in person so call today! 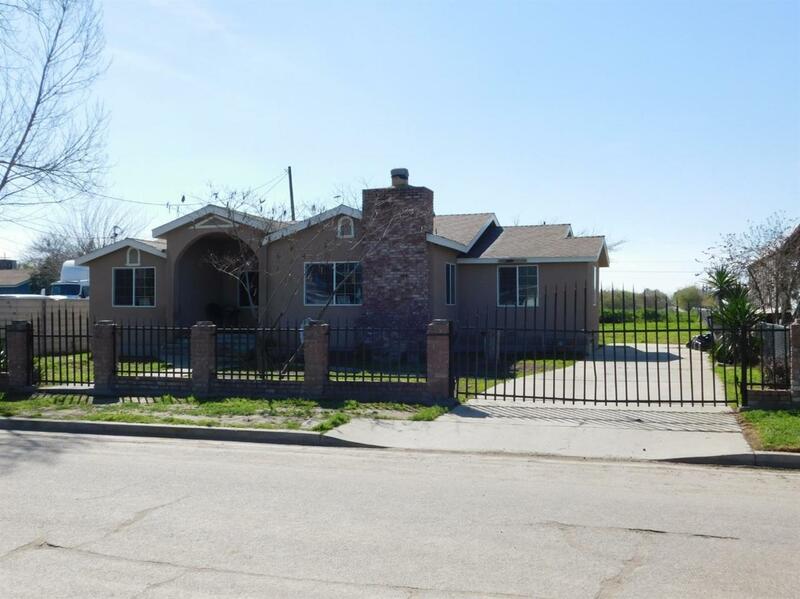 Listing provided courtesy of Sean Bardonnex of Re/Max Visalia.